Our goal at GLS Engineering is to help our customers overcome the challenges that our presented by living in a warm, humid environment like the one we have here in Charleston. We work with our clients to help them determine what in their homes is causing them problems, then we help them find the best solutions to those problems. We offer a wide range of services from mold testing to humidity control and indoor air quality solutions. With our knowledge and experience, our professional mold testing engineers aim to help Charleston homeowners keep their homes as healthy and comfortable as possible. GLS Engineering was founded in 2003 by Louis Schweers. Around this time, he began to understand the substantial negative impact that deficient building performance, poor indoor air quality, excessive interior and substructure moisture, and HVAC system inadequacies can have on home and business owners. He also realized that there was a lack of engineering professionals who were concentrating on this specialized area, which led him to start this company in Charleston. 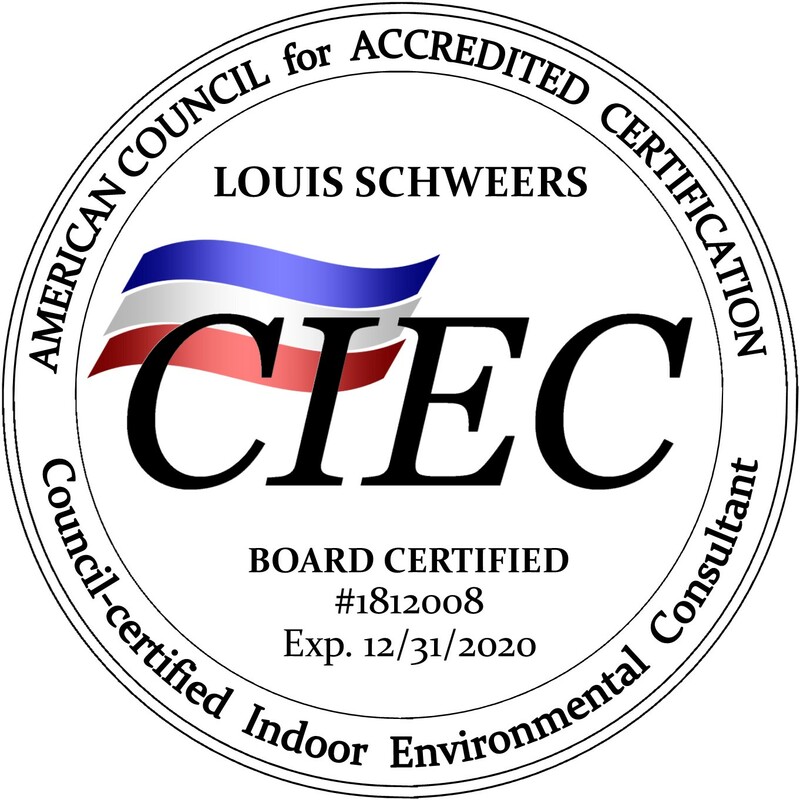 Louis Schweers is a licensed professional engineer with more than 25 years of both residential and commercial experience. He has concentrated almost exclusively on HVAC services and moisture & indoor air quality issues. His unique combination of education and hands-on, real-world experience qualifies him as one of the foremost forensic engineers in Charleston and throughout South Carolina. Recognized as a leading authority in the field, Louis is often asked to provide expert testimony in legal cases involving mold, moisture, building performance, and indoor air quality issues. 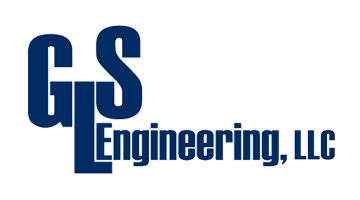 If you are looking for a Charleston Mold Testing specialists, then please call GLS Engineering at 843-881-4803 or complete our online request form.